Register now and save! Hit the banner above to get started. Player, coaches, tryout and volunteer signups are underway. Hit the banner on the home page to get started. 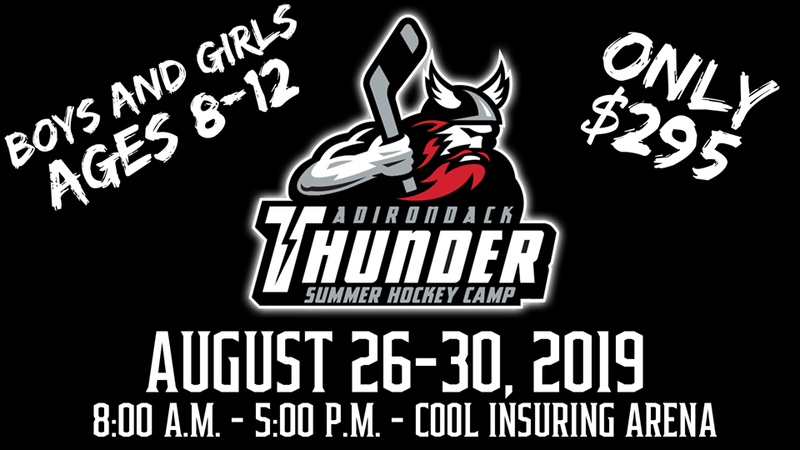 Visit http://adkhockey.com/Site/Registration/Registration-Instructions for step by step registration instructions. Tryout dates will be announced on this site and via siplay at a later date.